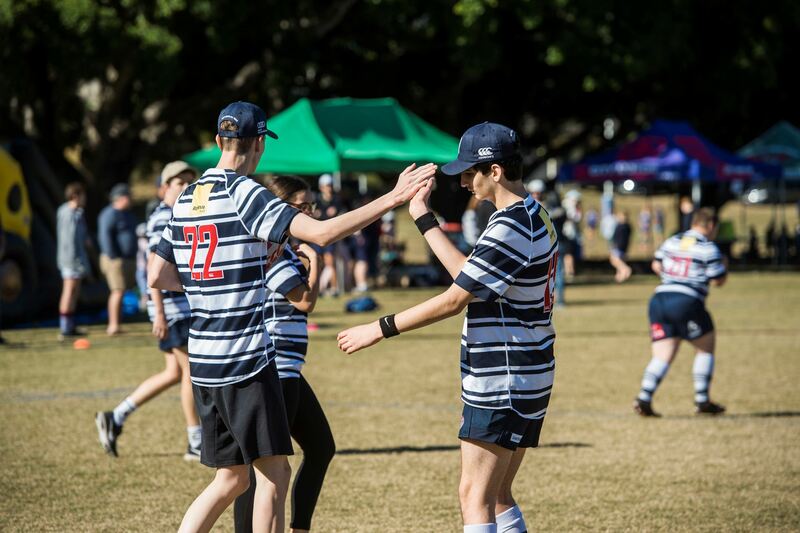 Becoming a PlayerMentor for an MRP Player at your local rugby club provides an exciting opportunity and very rewarding experience for boys or girls between the ages of 13-24 interested in making difference to a child who may never have played a team sport before. To learn more about what it means to be a PlayerMentor, here’s a great video! PlayerMentors apply to be part of the MRP via and an Expression Of Interest (see link below) The process involves a series of questions and a Video. Once assessed, successful PlayerMentors register online through the relevant Club as Non Playing Volunteers if they are not already a registered player. What is involved in being a PlayerMentor? You will be paired with an MRP Player for the whole season. One training session and one game per week. Playing an exhibition match at half time at a major game at your club. Access to the GingerCloud Leadership program delivered by Wallaby Legends Nathan Sharp, Tim Horan and Steve Moore. Click here for more details. A Leadership event and on field training session with Wallaby Legends Nathan Sharp, Tim Horan, Steve Moore and Andrew Ready. Which MRP division if right for you? Individually paired with a PlayerMentor. Aged between 14 and above (Viva 7s model). Supportive team environment with PlayerMentors.